I hear that it is very good and that it is great sounding transport. Do yallz think it's a good idea to try and kill two birds with one stone? I imagine that it would be an improvement over the Aries Mini DAC and also should sound better than my Cambridge CXU for CD SACD. This is just conjecture based on the numerous comments from you folks over the years. What sez yall? PS I probably should jumped on that 8004 instead of asking stoopid questions. It soumds great and I have no complaints. I don't have any experience comparing it to other DACs so someone else will need to help you with that. 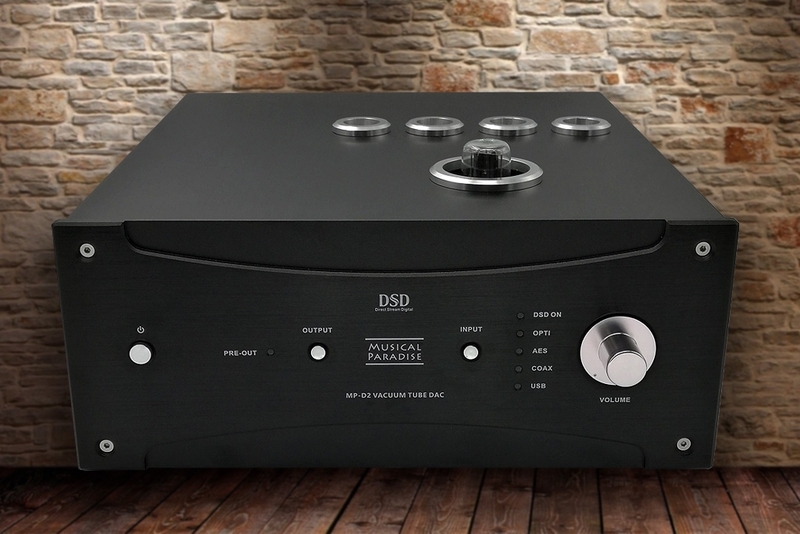 Do you need a SACD player? It has a Cirrus Logic CS4398 chip, but it is how it is implemented that matters. I have the SA-8005 SACD and really like it and it's DAC. But I prefer using my Auralic Mini and its DAC and my internal SSD full of music and not using a PC anymore to control my digital files. sound wise they are pretty even when comparing their DACs. here is a thought - Maybe Marvin and/or skip could tell you if you could hook the mini up to this Paradise DAC and use it DAC instead of the DAC in the Auralic mini? I'll be honest and say I'm down on external DACs at the moment. you want to, say do MQA, and don't have a device that supports it. I have a small collection of SACD's no more than 20 hardly enough to justify but I am sure I will get more as good deals show up. A lot of people here have said the SA-800X have an outstanding DAC, it has also been said that the aforementioned transport will outperform a Universal player. If it cant better what I have on both counts I will come up with another idea. PS @rednedtugent, I can imagine where you are going but my wallet is thin and I am too short to defer my gratification lol. the thing about the musical paradise is you can use two different families of tubes, tube rectified, swap caps easily, single ended or balanced, as a preamp, and the newer model you can even swap different dac chips. should keep you in the game for a while. Audio is all about baby steps. Try it out man, see what you think. I didn't get where I am by purchasing 8000$ speakers right off the bat. It takes time. Any thoughts on the offerings from PS Audio? Marv that does sound great but I do suffer from Teflon brain and I am limited to plug and pray for the most part, however in a short time, I will be retired so that may change dramatically (I hope). PS. What about crating up them Ferarris?